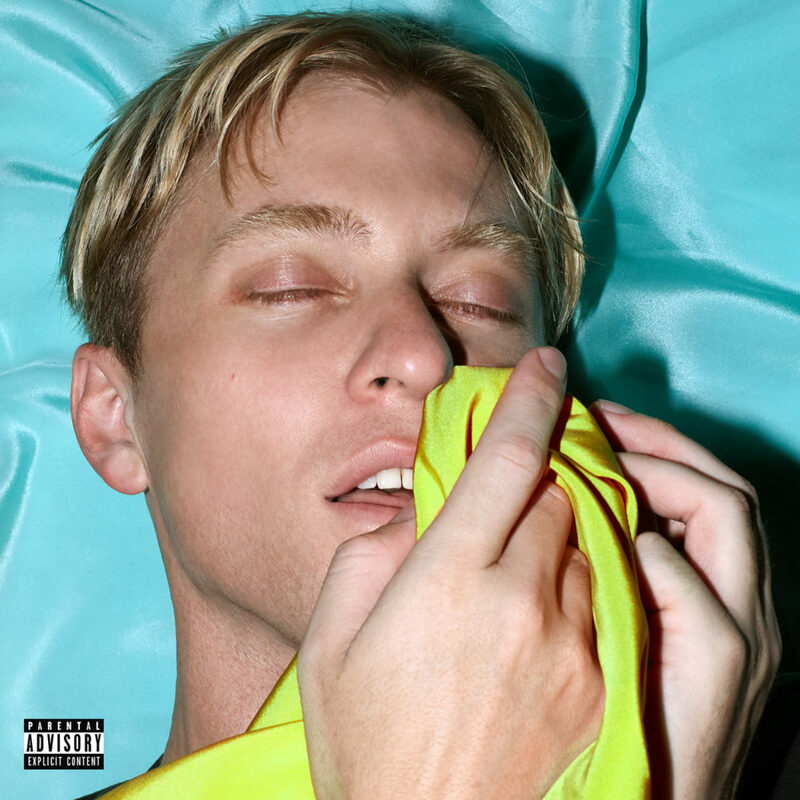 On Brutalism, the fifth LP from The Drums a lot is different. It is quite possibly the best collection of songs in the band’s ten-year career. The album is defined by growth, transformation and questions, but It doesn’t provide all the answers. Brutalism is a form of simplistic architecture defined by blocks of raw concrete. Brutalism is rooted in an emotional rawness but its layers are soft, intricate and warm, full of frivolous and exquisitely crafted pop songs that blast sunlight and high energy in the face of anxiety, solitude and crippling self-doubt. Every track on the album is a standout. ‘Body Chemistry’ is the most infectious, a song about learning how to not escape in other people. “I think you can’t be intelligent and not be a little bit sad,” says Pierce, of his own permanent rain cloud above his head. ‘626 Bedford Avenue’ does what the best pop songs do: it alerts the nostalgia cog in your brain. It’s a familiar melody that you think you’ve heard before, which works given the context of looking back on a specific time and place. ‘Brutalism‘ is about a love so intense you feel destroyed by it. Pierce tends to find himself loving in a very extreme way that’s almost harmful. ‘Loner’ documents the painful process of healing. “I don’t want to be alone and I am scared of all the people in the world,” he sings about not knowing how to socialize. A reassuring thing has been in rediscovering that Pierce was building a community in the intricate relationships he has with listeners. Now that he’s alone in this project it’s even more apparent.